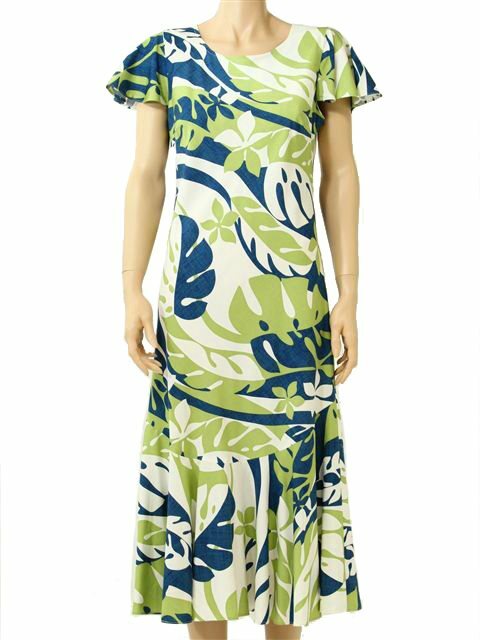 Very comfortable Rayon Hawaiian Long Dress. A perfect dress for attending resort weddings. Two Palms is established in 1982. They design, manufacture and distribute made in Hawaii, USA Fashions. They have a great ready to ship selection of Tropical shirts and beach dresses both in rayon and also cotton.